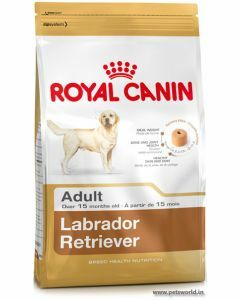 One of the most loved breeds across the globe, Labrador Retrievers are known for their deep desire for food. 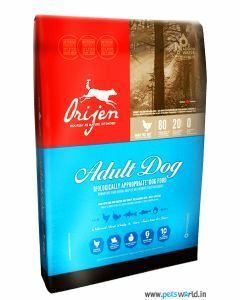 Having an ample amount of protein in their diet is necessary for making them feel full. 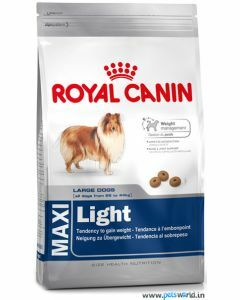 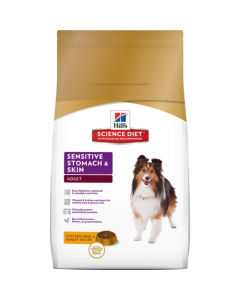 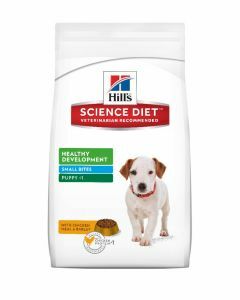 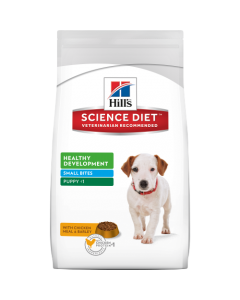 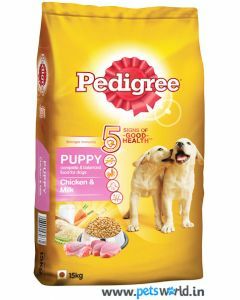 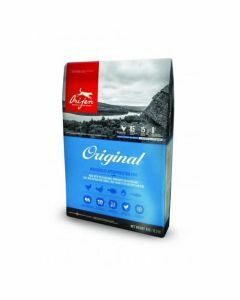 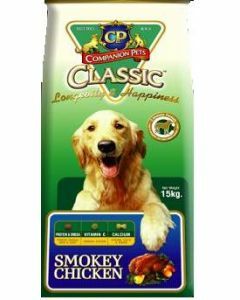 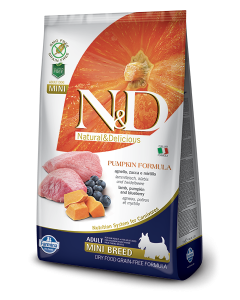 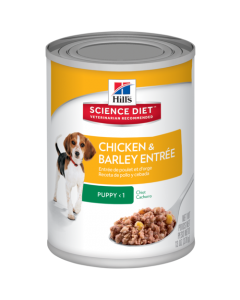 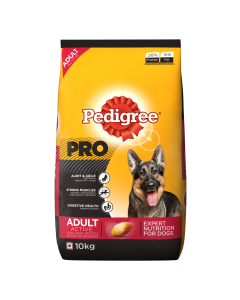 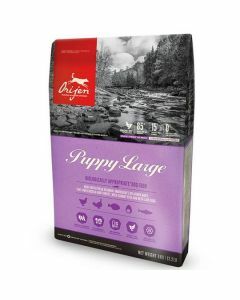 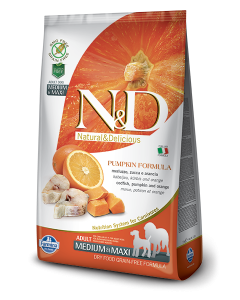 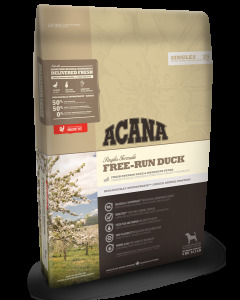 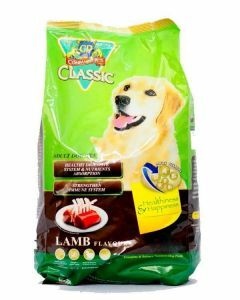 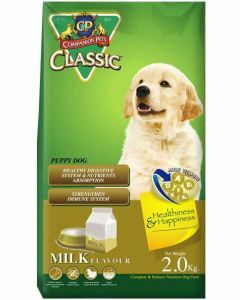 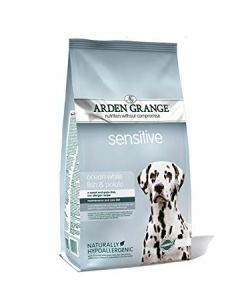 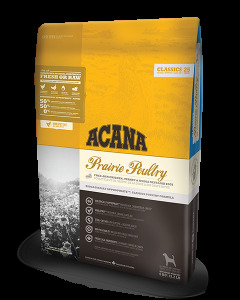 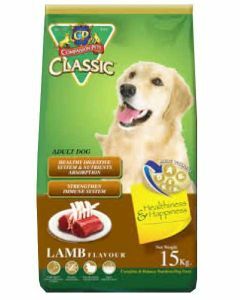 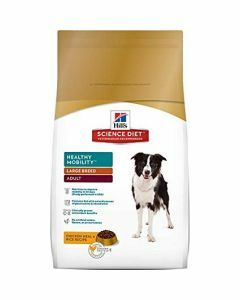 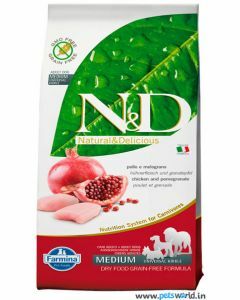 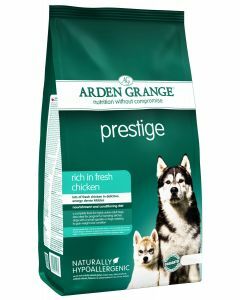 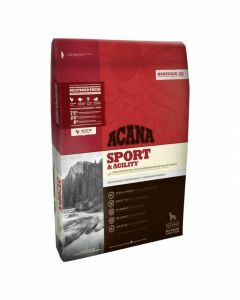 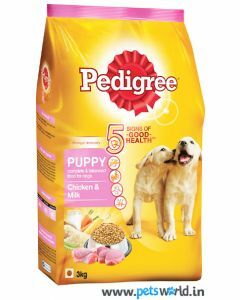 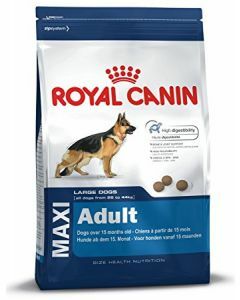 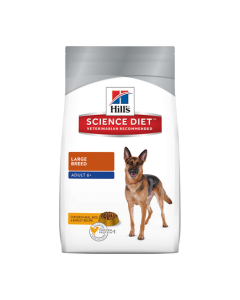 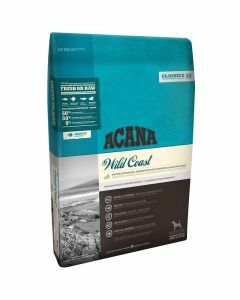 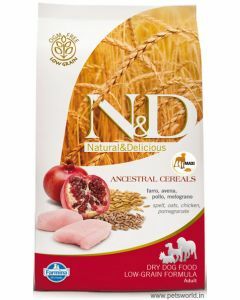 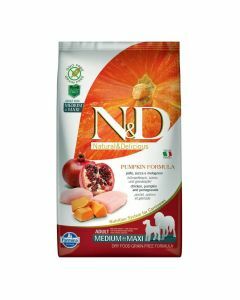 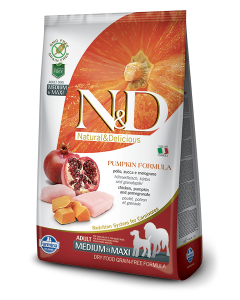 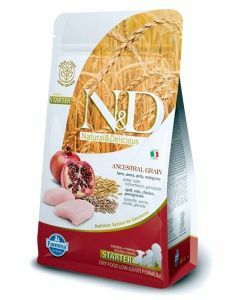 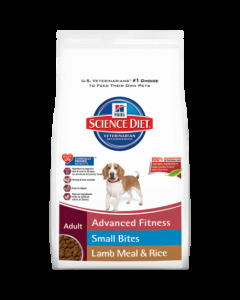 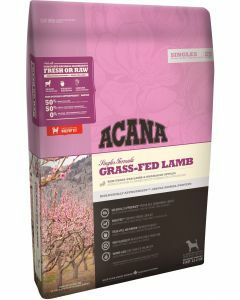 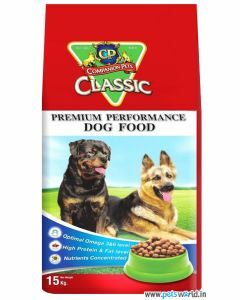 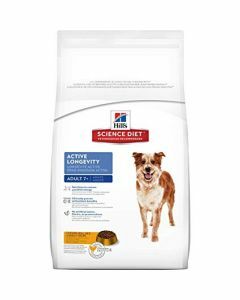 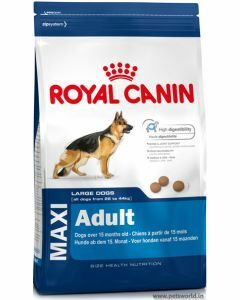 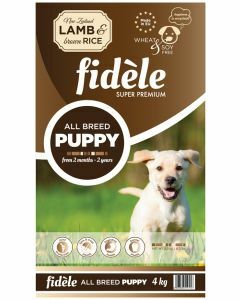 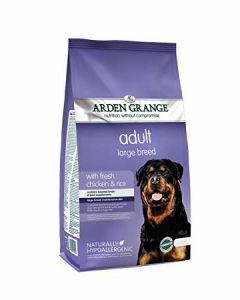 At PetsWorld we stock the most fitting diet for your Labradors to help them stay healthy and strong. Puppy Labradors love to eat, so feeding them a balanced diet supports a healthy weight in them. 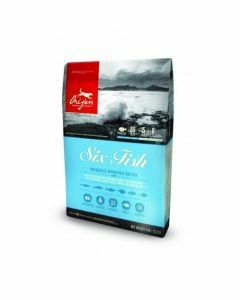 Having essential fatty acids like Omega 3 and Omega 6 in the food keeps a healthy skin and a radiant coat. 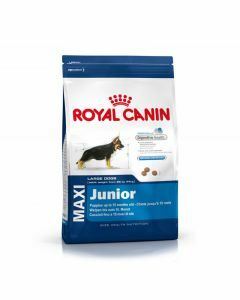 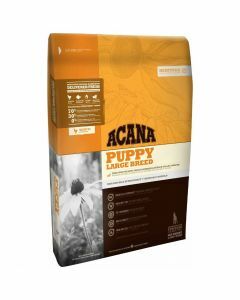 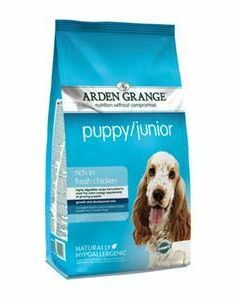 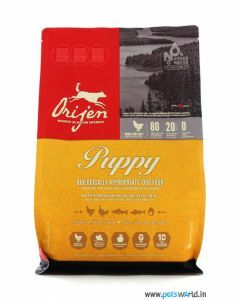 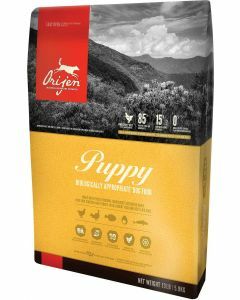 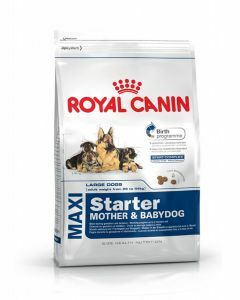 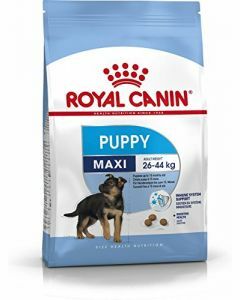 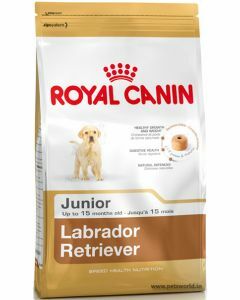 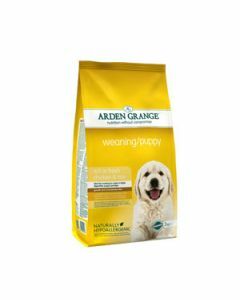 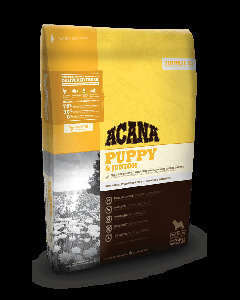 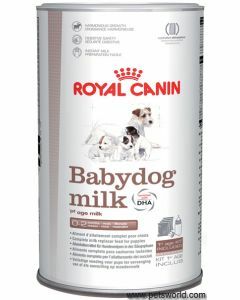 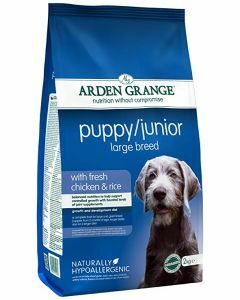 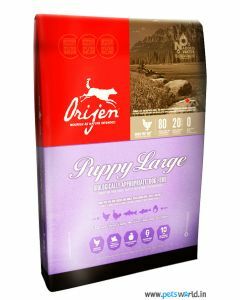 Royal Canin Junior Labrador, Orijen Puppy Large Breed, Hills Science Diet Puppy Large and Arden Grange Puppy Junior Large Breed meet the complete nutritional requirements of a Labrador Puppy. 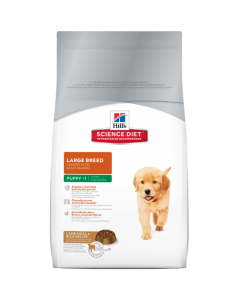 Adult Labradors exhibit a high energy level, therefore feeding them a diet having a healthy amount of carbs gives them a sufficient amount of energy. In order to keep their bones and joints in strong condition, minerals like calcium and phosphorus are necessary for their diet. 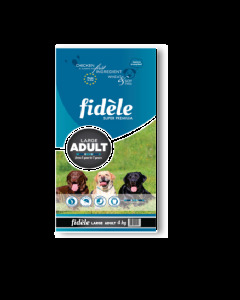 Senior Labradors who will have a decline in physical activity may show weight gain. 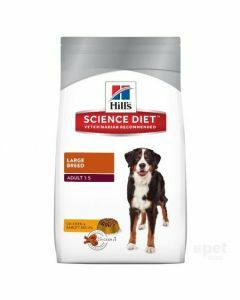 For this, a diet that has a low-calorie level suits them the best. 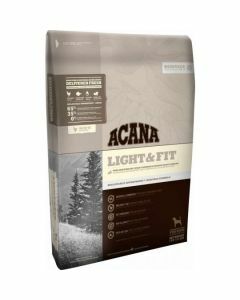 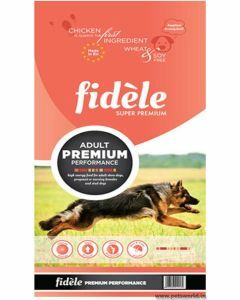 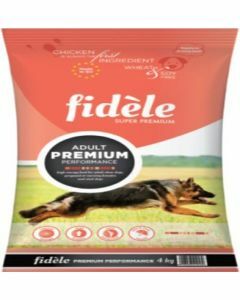 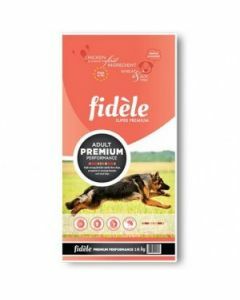 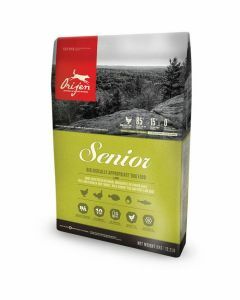 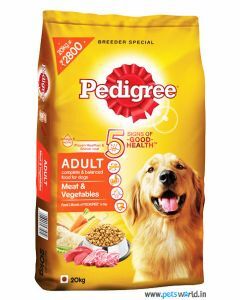 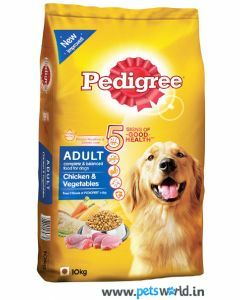 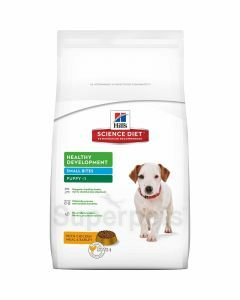 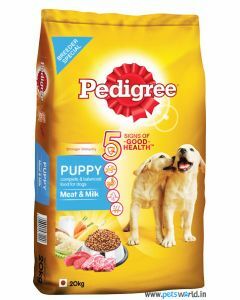 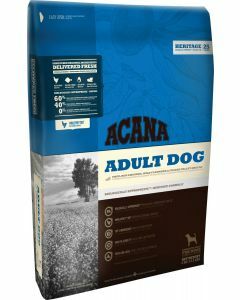 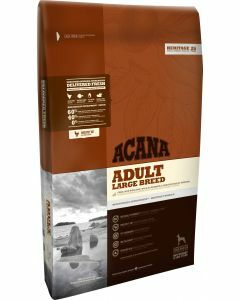 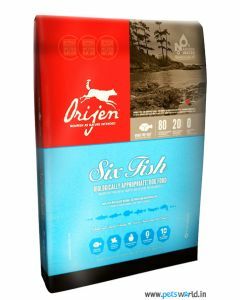 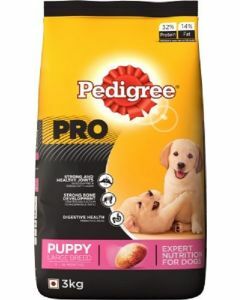 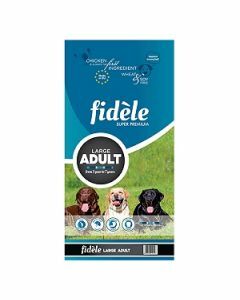 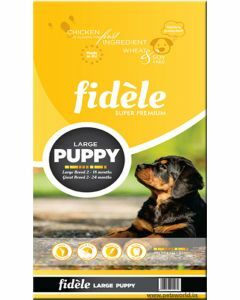 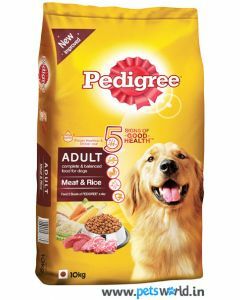 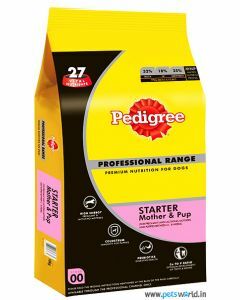 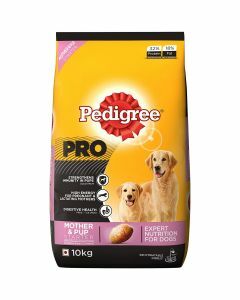 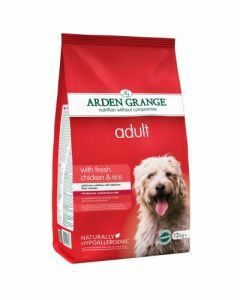 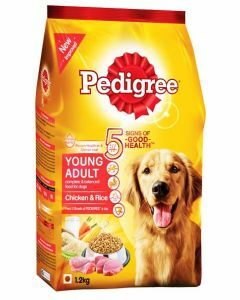 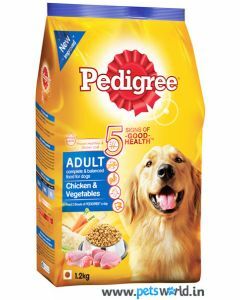 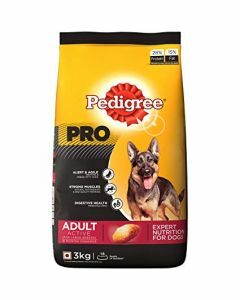 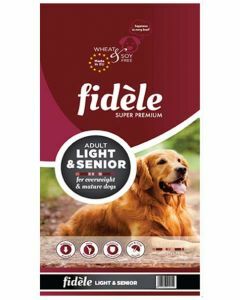 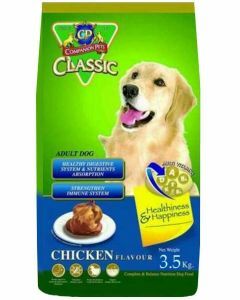 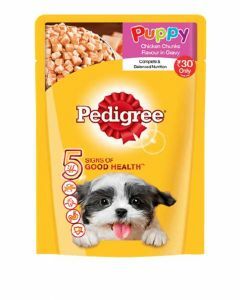 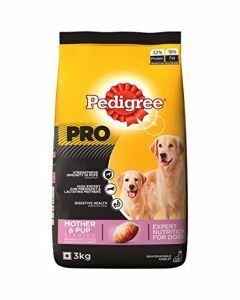 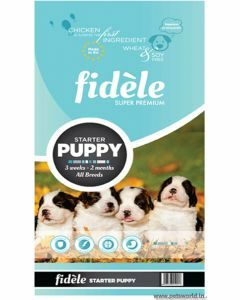 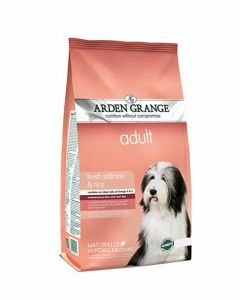 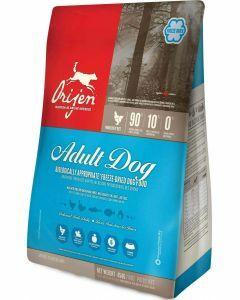 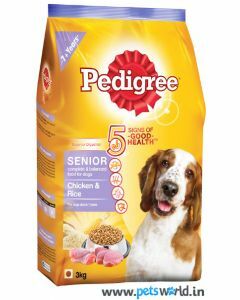 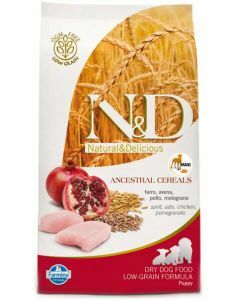 Pedigree Senior Adult Dog Food, Orijen Senior Dog Food and Fidele Light and Senior are some of the best diets to keep Senior Labradors healthy and fit.